We are a leading non-profit organization working daily to improve lives through programs and services that nurture youth, foster healthy living and inspire social responsibility. We welcome people of all ages, from all walks of life and from all backgrounds to join us in making communities stronger, and making Long Island a better place to live, work and play. 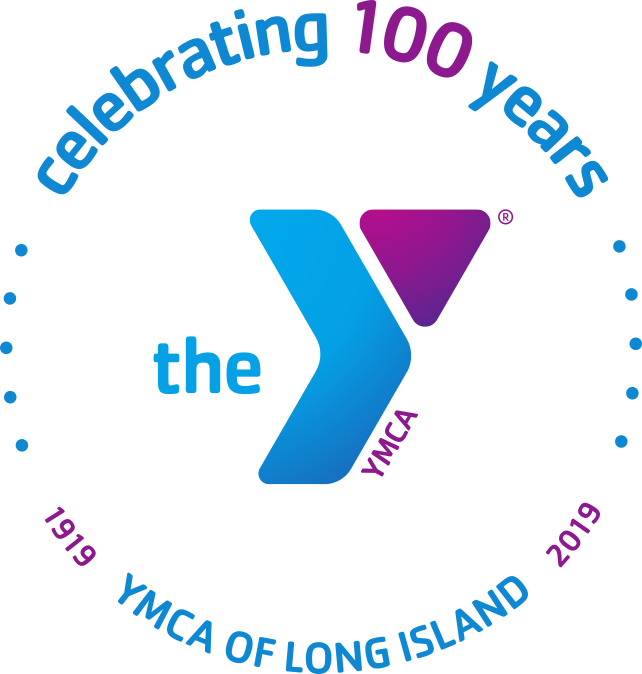 Throughout Long Island, countless people have heard of the YMCA of Long Island. But not as many realize that there’s so much more to our Y than one might think. From exercise to education, from volleyball to volunteerism, from pre-school to preventive health, the Y doesn’t just strengthen our bodies. It strengthens our community through programs that focus on youth development, healthy living and social responsibility. We are proud to help our neighbors learn, grow and thrive in both expected and unexpected ways. With each day, Long Island faces new challenges – like bridging the academic achievement gap, battling childhood obesity, reversing the diabetes epidemic and addressing the needs of an aging population. We are poised to address these and other community issues with innovative and impactful programs that deliver measurable and lasting outcomes. And because we open our doors to all—no matter who they are or where they come from, the YMCA of Long Island can help our communities be so much more. The YMCA of Long Island, Inc.